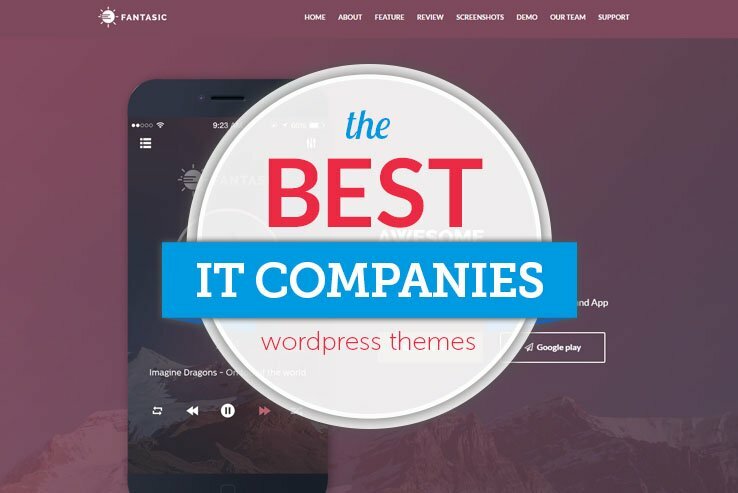 Since tech businesses have numerous functionalities, it’s not exactly wise to categorize them all into one batch when it comes to WordPress themes. However, that’s why so many theme developers have put together solutions that allow for the ultimate customization. Looking for a tech theme brings up some questions. 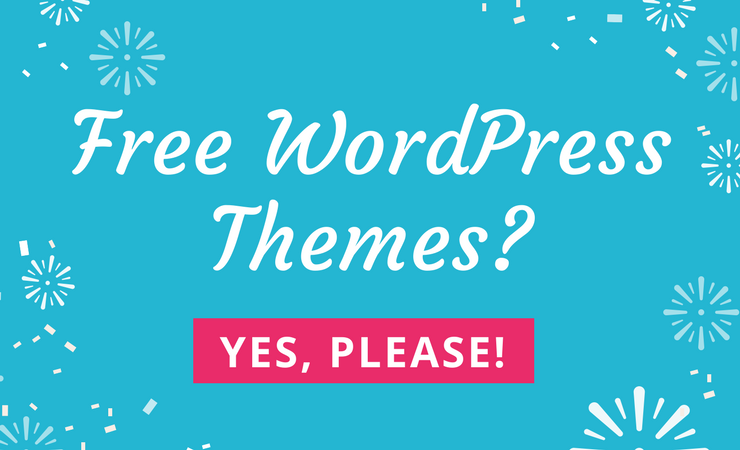 Most notably, what should you look for in a technology theme? To start, all of the listings below are responsive, and they have lightweight builds with speed in mind. In addition, you’ll find options for pricing tables, eCommerce, service listings and email collecting. Knowledge bases and forums are common for IT companies, while you’re always going to want at least the option of having a blog. Who Might Find These Tech and Hosting Options Useful? 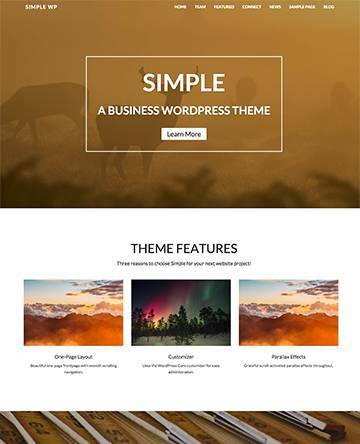 This one is a little obvious, but the whole point of these themes is to generate websites with modern looks and the functionality for selling and displaying products and services. Therefore, IT, hosting and tech businesses are the obvious choices when thinking about who might find the following themes useful. However, we must also think about some other companies like app developers, freelance designers, software companies and the many other brands that make up this space. 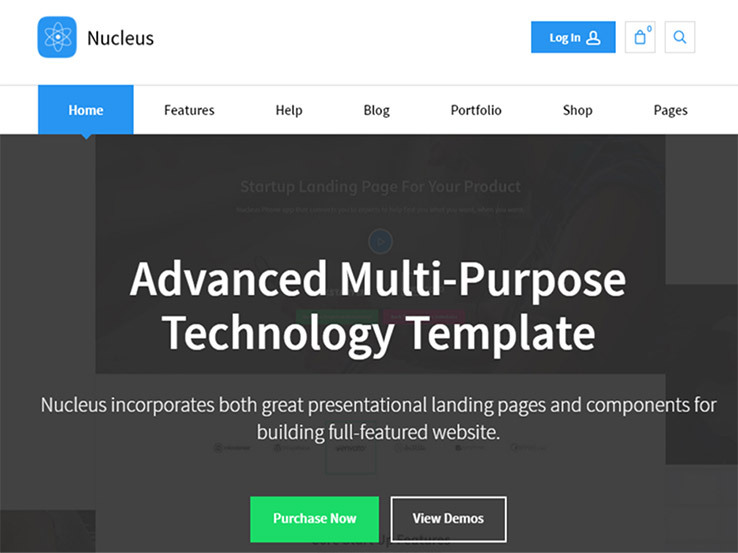 The Nucleus WordPress theme offers a solid start to this list because it’s a multipurpose theme. We say this because it’s often tricky trying to find the ultimate solution for all tech and IT companies. With Nucleus, you have the opportunity to design a website the way you want, but it also caters to the world of technology with certain design elements, icons and typography. First of all, you receive a wide range of premium integrations and plugins, such as the Master Slider plugin for showcasing deals, products and new services. The Visual Composer plugin is packaged in with your purchase for dragging and dropping elements on the backend, while the WooCommerce plugin goes well with the Nucleus theme if you’d like to start collecting money from customers. 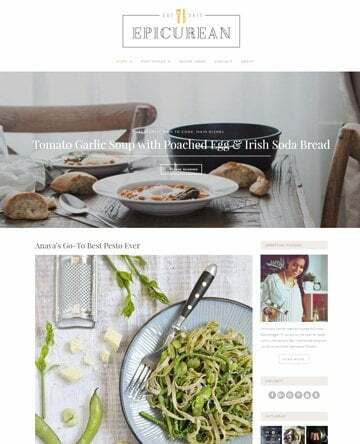 With the Nucleus WordPress theme you get to start with six premade homepages, each of which enable you to begin your design without a blank slate. For example, one of them is for an app landing page showcase, while another works nicely for a startup landing page. The responsive design works well on all mobile devices, which is particularly important for boosting your SEO and giving tech customers a chance to contact you while they’re on the go. Each of the demos have their own little features and perks. For example, one of them is built for conferences and events. You gain access to a countdown timer, along with a module for listing off all of the speakers who are going to be at the event. 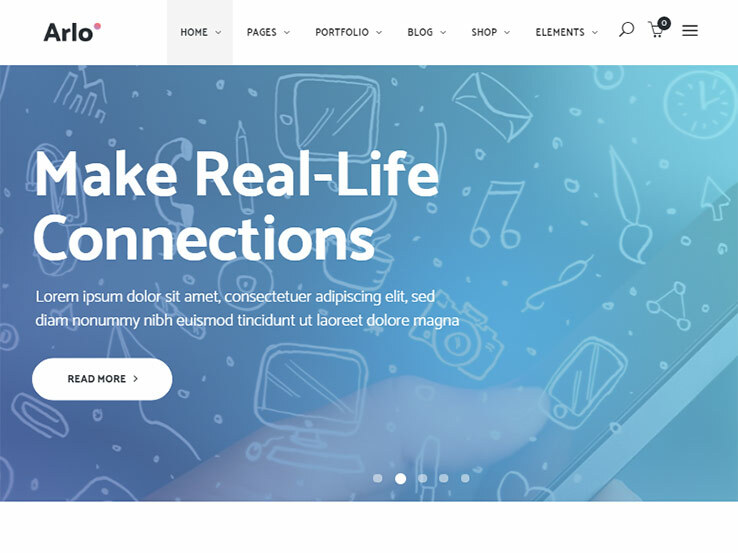 Overall, the Nucleus WordPress theme is an impressive match for the tech world, with an impressive set of demos and features. 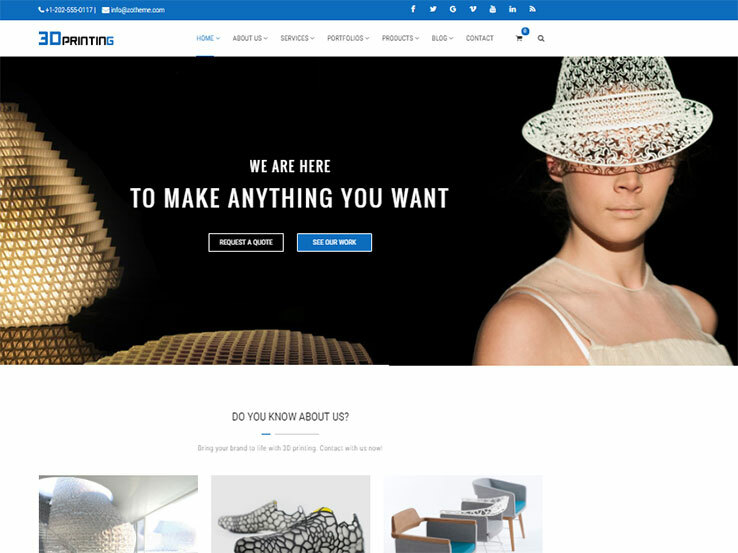 Try out the 3D Printing WordPress theme if you’re looking for both a responsive and elegant technology option. Although the developers say that it’s made for 3D printing companies, just about any type of business in the tech sector could have a go at this one. It all starts with the Visual Composer plugin, which allows you to drag and drop elements without touching a line of code. In addition, the Revolution slider plugin is there if you’d like to feature some image slides at the top of your site. The unique design comes with free updates throughout the life of your site, and you’ll find that the wide and boxed width settings get you started with some simple customizations. The unlimited color presets are impressive, as they can certainly help out with branding. Keep in mind that the 3D Printing theme allows for an online store, so if you’d like to sell and collect money for your products, it’s all done through the theme and potentially an eCommerce plugin like WooCommerce. A parallax effect is prominent in the background, so when a user scrolls down on the page they see the slow movements of your backgrounds to keep the eyes on the most important content. Along with a contact form, the 3D Printing theme comes with a beautiful gallery/portfolio. We like this particularly for those companies that need to show off their past work, since the thumbnail imagery is enough to convince potential clients. 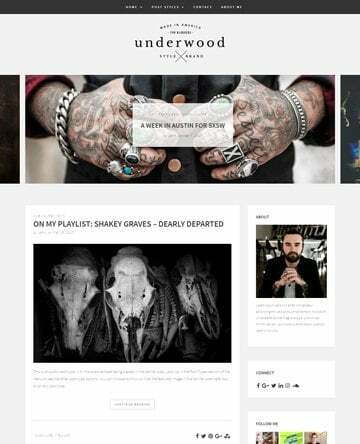 As a final note, the theme provides some impressive blog layouts and demo content. This way you don’t need to worry about starting from scratch, and the design process will be that much faster. Consider the Arlo Tech & Digital Business Theme if you’re interested in a fresh look for your technology business. The multipurpose option gives you an impressive number of demos to get your feet wet, while the gradient slider is pretty easy to manage when you have announcements that all of your site visitors should see. This is a full responsive theme for the best viewing experience on all devices, and the interactive dots background effect is sure to bring eyes to the content that matters most. You get to use the Visual Composer editor plugin, which is by far the best solution on the market. No coding is required, which is particularly useful for beginners with no coding experience. Not to mention, the WooCommerce plugin combines well with the Arlo Tech & Digital Business Theme, turning your site into a beautiful online store. There are some parallax effects that we’ve noticed on the demo, so if you’d like that to occur on your header then you shouldn’t have any problems at all. In addition, the header/slider provides a simple overlaying button and text module, which we enjoy for announcing new products or inserting a call to action. Since you get so many demos with the Arlo Tech & Digital Business Theme, we would like to outline just a few of them. For example, one of them is built just for a product showcase. Another demo has the functionality for displaying your app and getting people to download it. Some of the other demos include a Vcard, portfolio, portfolio with parallax effect, a simple business demo and more. 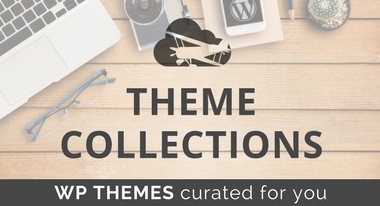 It’s a solid theme for quite a few business types out there, so give it a try. 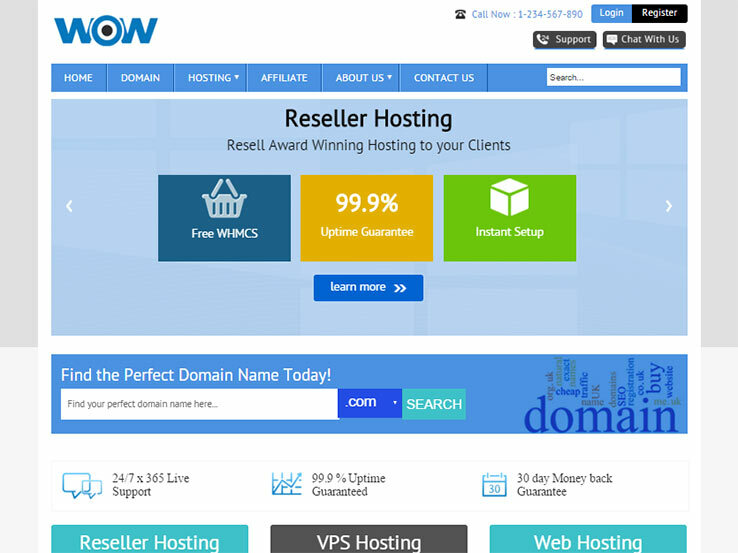 The ProHost WordPress theme delivers an impressive number of features for hosting companies. The modern and functional option provides lots of shortcodes for you to play around with. For example, if you’d like to insert a button or column on your homepage, you generally only have to grab a shortcode, eliminating the need to create your own custom CSS. The Visual Composer is yet another handy tool for optimizing your website and speeding up the development process. 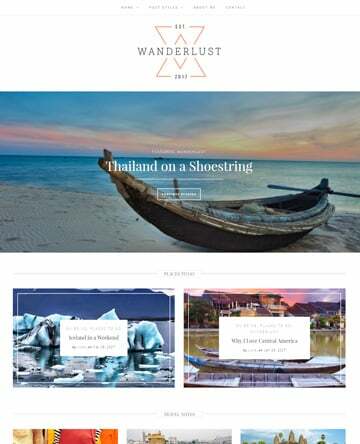 This is a fully responsive theme that looks just wonderful on tablets, phones and computers. 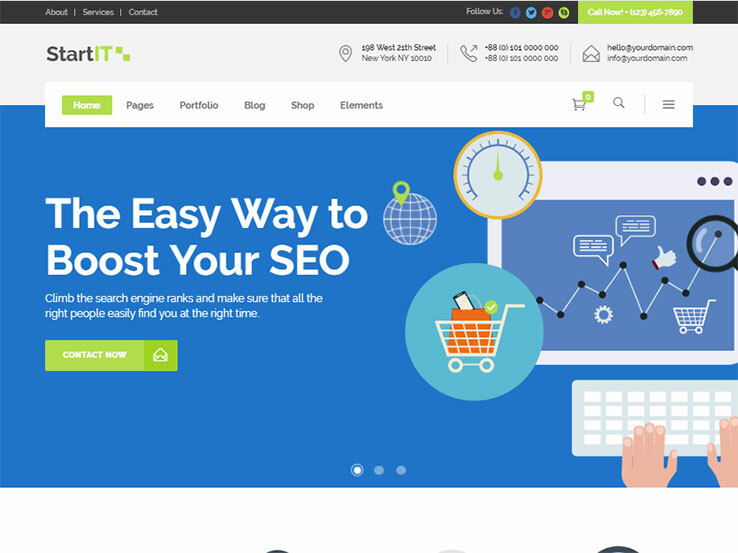 This functionality is only going to help you out with the search engines, and we’re certain your customers will find it pleasing to the eye as well. 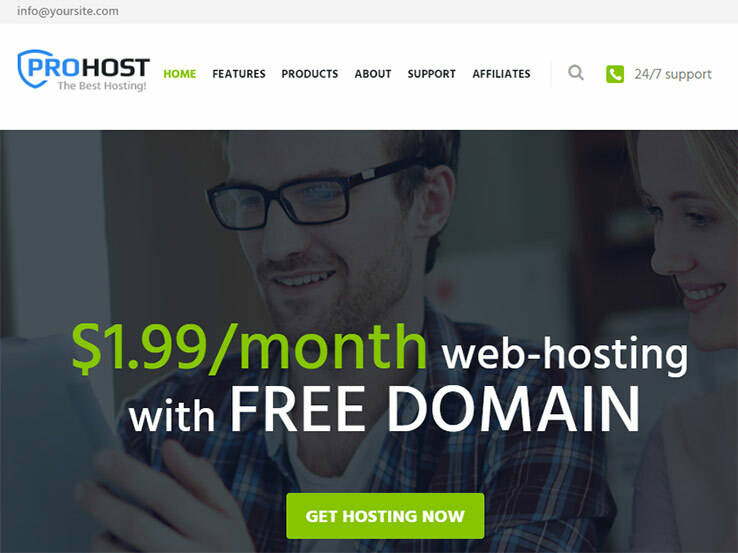 The two homepage layouts are rather similar to what you would see on any hosting site, with a slider and large call to actions that announce what the hosting pricing looks like. You’ll also find a spot to show pricing plans, for when people would like to signup. The translation options are rather useful as well, considering so many of the customers that come in for a hosting company are not necessarily going to speak English. Along with that, the ProHost WordPress theme boasts a unique media content manager for when companies need to keep track of imagery and make sure it’s always the right size. WooCommerce also combines nicely with the theme, allowing for you to collect payments from customers who want hosting from you. We talked about shortcodes a little bit above, but the true outlying feature comes in the form of a shortcode builder, which is handy for when you need to create a somewhat unique webpage element without generating your own custom CSS. For example, image formatting and buttons are generally possible through a shortcode builder. 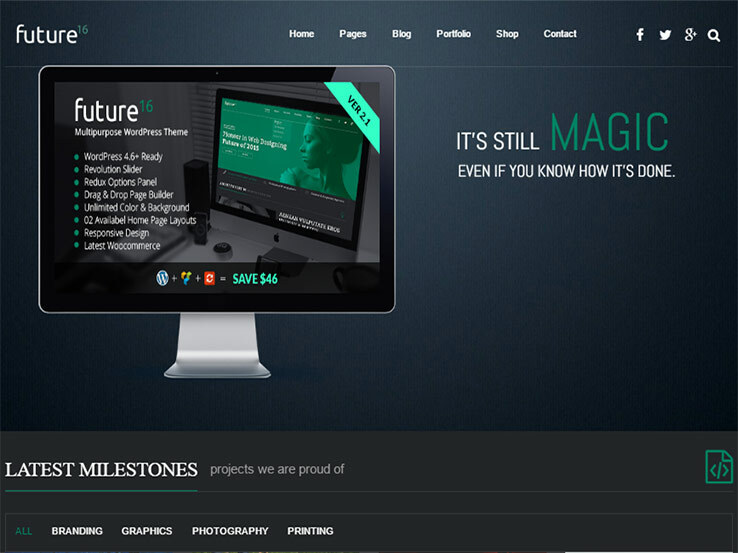 The Future 16 WordPress theme enables you to get your digital technology business off the ground. It comes with the Revolution Slider plugin, and all of the elements on the website looks wonderful on mobile devices. The drag and drop page builder is enough to speed up the development process for both beginners and advanced users, while the unlimited color and background solutions are essential when trying to brand your site and turn it into something a little more unique. The responsive design looks nice on all devices, and you’re bound to love the WooCommerce integration, since it’s just about the easiest plugin implementation you’ll stumble upon. Overall, the Future 16 WordPress theme has quite a bit to offer. 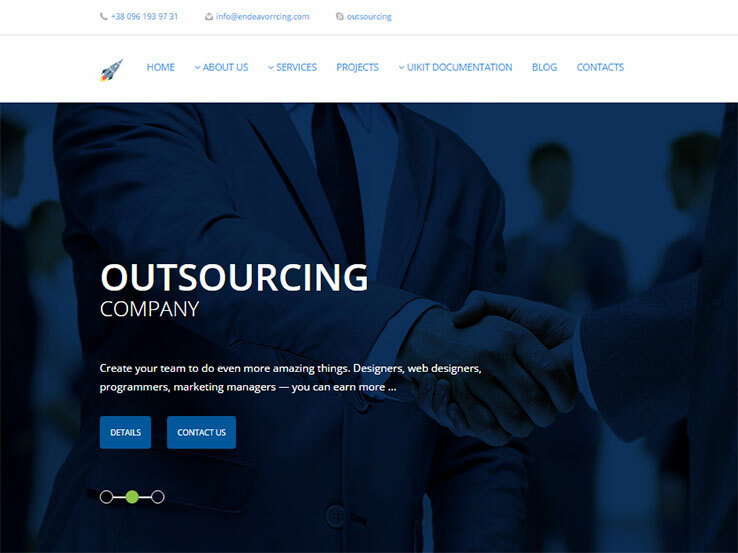 Along with a modern design, shortcode generator and several custom widgets for placing in your footer, it’s one of the broader themes that any tech company could work with. You can’t create tech websites by following the conventional approach. Rather, you need specialized templates like IT company for developing fully featured IT and technology sites. As the theme supports several post types and formats, you can publish different types of content. The powerful admin panel includes the necessary options to control the appearance. The WPML-certified template is perfect for multilingual IT sites. There are lots of shortcodes for creating different elements. The custom widgets will be useful for building the sidebar and footer sections. Since you will get lifetime updates, there’s no need to worry about the functionality and compatibility in the future. 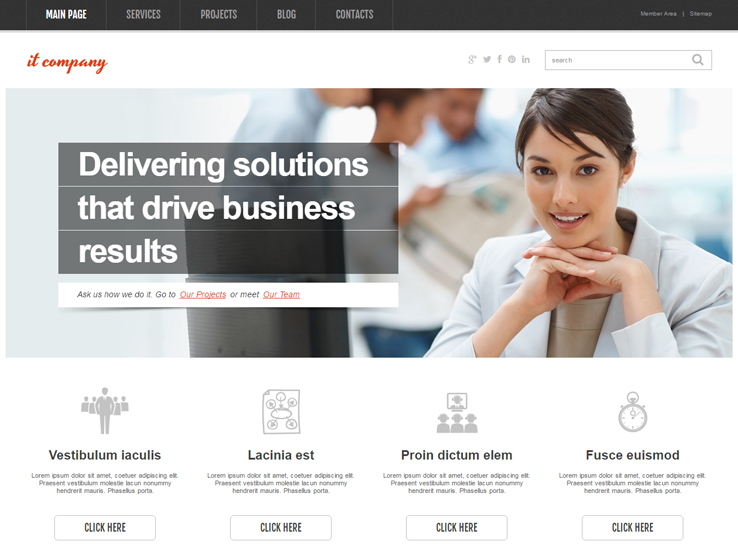 The clean, modern design of Endeavor makes it a great choice for developing IT company websites. There are more than 50 different widget positions to help you create any layout you want. You can use both photos and videos in the integrated full-screen slider. The real-time customizer allows you to make various changes and check out the output at the same time. You can choose any of the five built-in color schemes or create your own. As the template comes pre-packaged with the “Coming Soon” and 404 pages, you won’t have to create these from scratch. StartIT is an immensely popular technology theme with 21 unique demos and lots of customizations for managing the styling options. The dedicated blog and portfolio layouts will help you show your expertise by adding projects and publishing regular posts. Don’t have the time to create the necessary posts and pages? Feel free to use the one-click demo import feature and get your dummy website ready within a few minutes. StartIT also supports WooCommerce, Google Fonts, and Font Icons. The extensive documentation will help you get started and utilize the available features. Do you plan to publish lots of blog posts from your tech site? If you do, MH Magazine should be one of your top choices. Thanks to the fully widgetized home page, you can feature the latest and popular posts in a prominent manner. There are several strategically positioned ad locations to maximize your earning. You can get started with any of the available layouts or create your own design. Complete Google Fonts integration allows you to choose unique fonts, while the professional code quality will ensure the best performance of your IT and technology site. 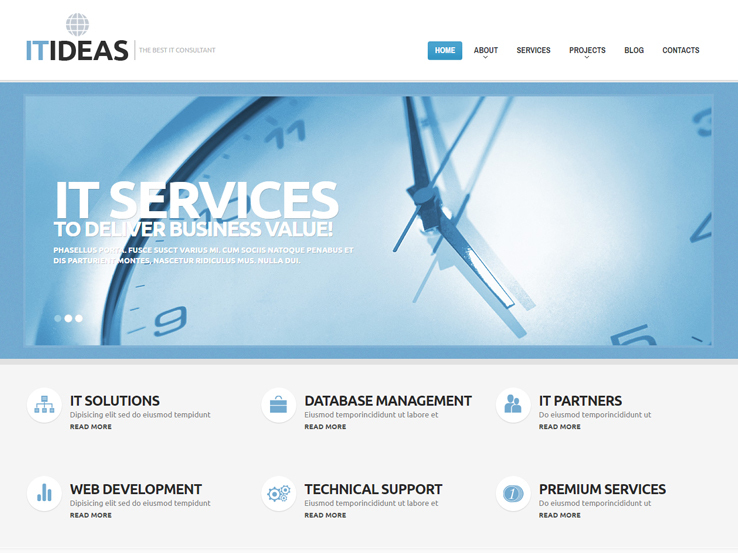 IT Consulting’s powerful drag-and-drop builder enables you to create different types of IT and technology websites. 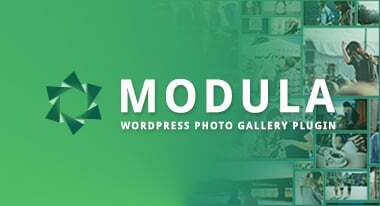 You can create your own layout by using any combination of the 25+ integrated modules, or get started with a readymade layout and customize the design according to your requirements. Save the Customizer layouts so that you can reuse them later. Showcasing your portfolio offerings is a must for any service-oriented company. IT Consulting makes it a lot easier by offering a few project layouts and portfolio filtering features. All the personalization options are integrated into the live customizer section, which is a nice touch. 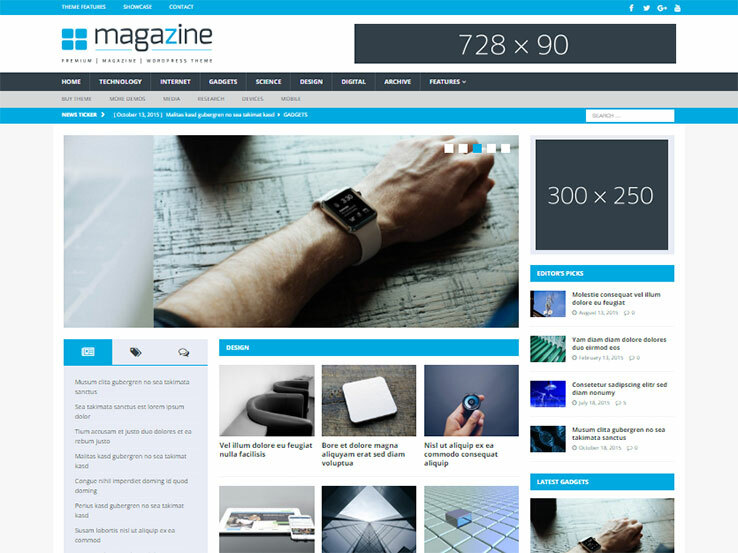 This is a premium WordPress theme for developing domain, hosting, and other relevant service provider websites. It comes with complete order form integration, testimonials support, domain search feature, and dedicated profile page, which covers almost everything you need to launch the site. Wow is cross-browser compatible and works great on various screen sizes. Complete Google Fonts support along with free hosting and social icons will help you take care of the typography aspect. In case you don’t like any of the three default color schemes, you can create your own. Want some help in using the available features? The extended documentation has got you fully covered. 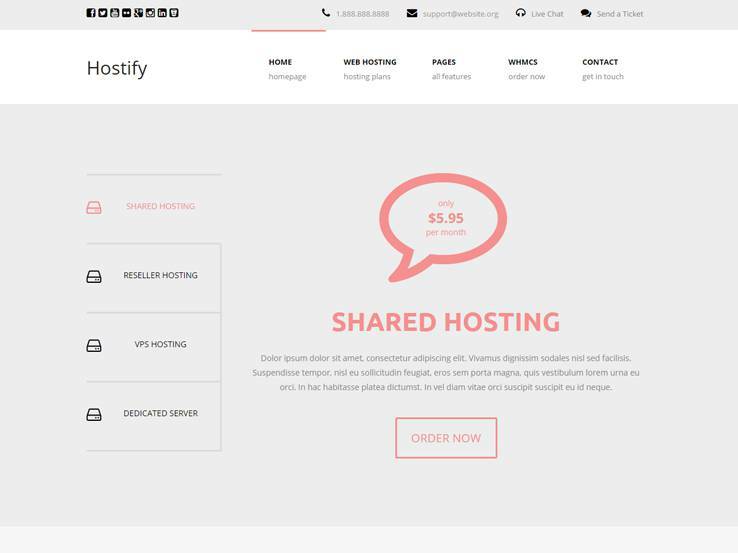 The name clearly indicates that Hostify is specially developed for creating hosting company websites. The carefully crafted home page features all the essentials including the available plans, pricing, statistics, testimonials, and detailed features. The drop-down menu is powered by Superfish, which means you can add all the necessary menu items to ensure the best navigation for your visitors. It is very easy to change the style, thanks to the built-in color options. 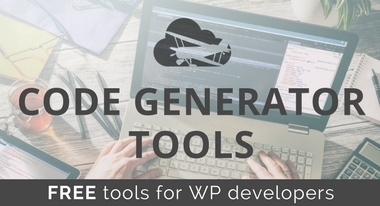 Other notable features include complete FontAwesome icons and Google Fonts support, WHMCS Bridge integration, custom page templates, and custom widgets.